Don't see your favorite here? Let us know! Commemorative events celebrating the Summer of Love's 50th Anniversary may be in perpetual limbo, but there's no reason you can't celebrate on your own. 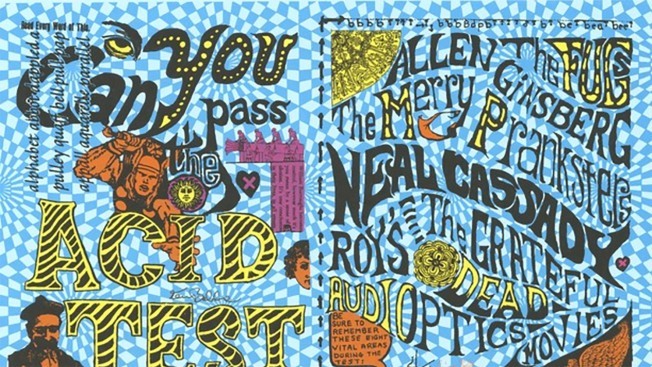 Listen to these records, which became hits in 1967 as thousands flocked to the Haight-Ashbury neighborhood of San Francisco. Have something to add to this list? Email Gillian.Edevane@nbcuni.com, and we'll add it here with a shout out to you!